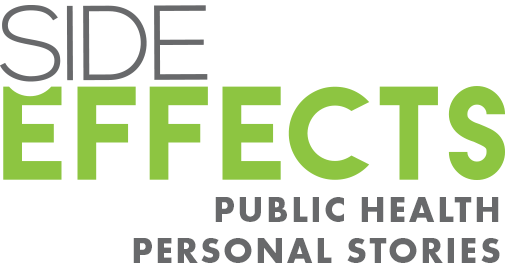 Two new reports from the Richard M. Fairbanks Foundation outline the loss of life in Indiana from two epidemics: tobacco and opioids. Indiana’s smoking rate is among the highest in the nation. 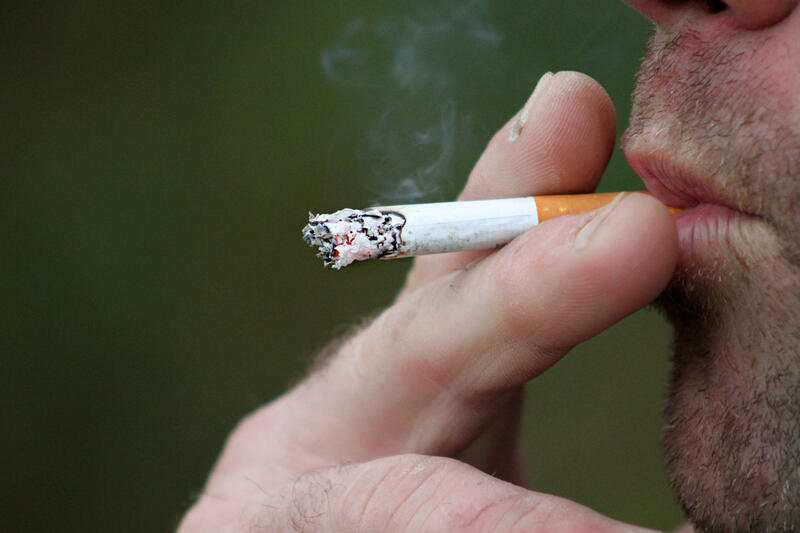 More than 21 percent of Hoosiers smoke, and that rate has remained stagnant in recent years. More than 12,500 people in Indiana died last year from tobacco related diseases according to the new report. Indiana has higher rates of African Americans, pregnant mothers and members of the LGBTQ community who smoke and all of those rates higher than national average. The new report outlines tobacco as Indiana’s greatest public health challenge. President and CEO of the Fairbanks Foundation Claire Fiddian-Green says the report is also meant as a call to action for policy makers in particular. "It turns out that for addressing the tobacco epidemic the policy level is really the most impactful," says Fiddian-Green. In recent years, Indiana lawmakers have voted not to raise the cigarette tax. The report finds that if the state raised the tax by $2, more than 70,000 Hoosiers would quit and save nearly $79 million in health care costs in the first five years. Fiddian-Green says the rapid increase of young Hoosiers who use electronic vaping products is also alarming. "These are students who might not otherwise have lit up a traditional cigarette," says Fiddian-Green, "E-cigarettes are considered by some including the FDA as a gateway to traditional cigarettes." Indianapolis is tied for the worst smoking rate among 30 large US cities. On the opioid side, last year more than 1,700 Hoosiers died from a drug overdose, an all-time high in the state. The state has implemented a number of new laws to address opioid misuse and while the number of prescription overdoses has decreased, deaths tied to fentanyl use is on the rise. The report finds opioid use is highest among 18- to 25-year-olds in Indiana. The statewide death rate for African Americans has doubled over the past five years. Fiddian-Green says there must be more done to address the crisis. She says the report recommends greater access to evidence-based treatment options, including medication-assisted treatment. "The evidence clearly shows that people remain abstinent much longer and they can more quickly return to a meaningful life where they are engaged and not in the throws of addiction," says Fiddian-Green. Other strategies include increasing prevention programs for young Hoosiers and expansion of harm reduction methods.